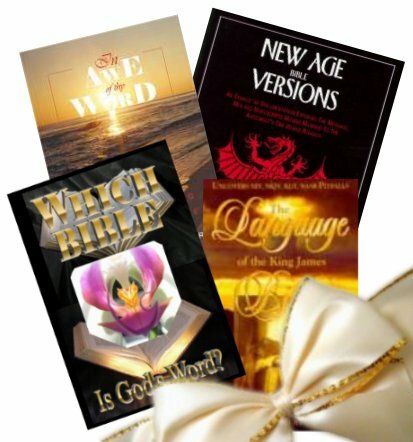 The 1200 page book, In Awe of thy Word, by Gail Riplinger, is searchable on this CD-ROM. 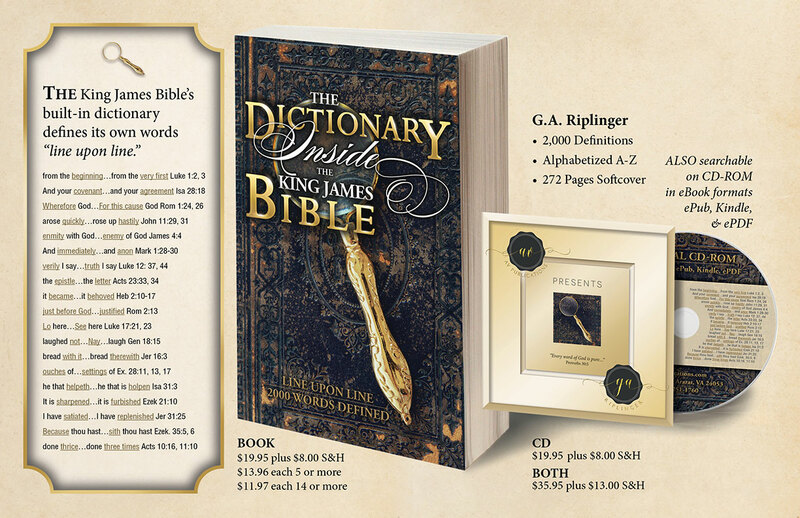 This single CD-ROM also contains a searchable King James Bible and the Nuremberg 12 Language Polyglot Gospels. 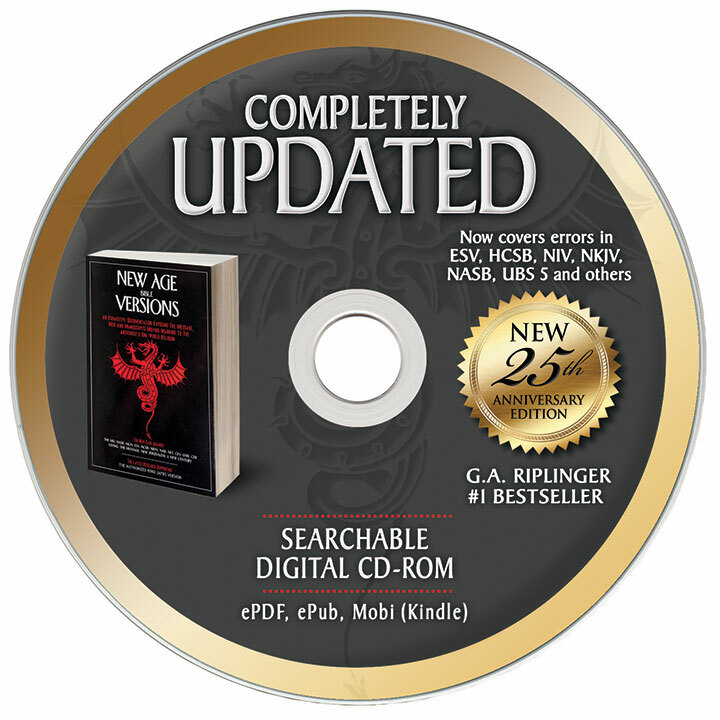 This is CD-ROM number 1 of the other 3 CD-ROM set. 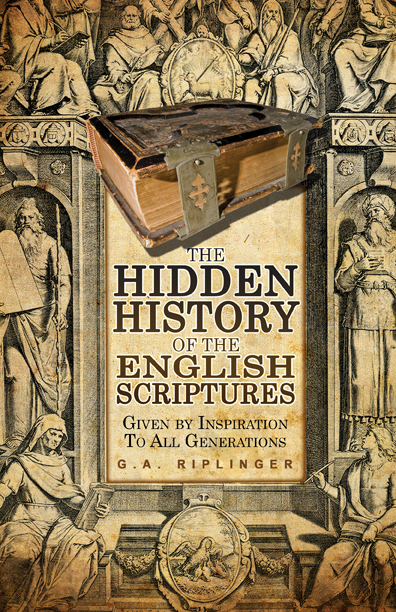 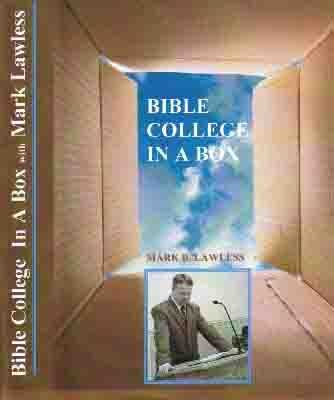 It is made available separately for those who do not want CD-ROM 2 and 3 with the Acts and Monuments of John Foxe and the Tome of the Paraphrases of Erasmus upon the New Testament, with the text of the Great Bible.